Our 10-year-old selves are totally geeking out about the new Mermaid goodies that have hit our shop. 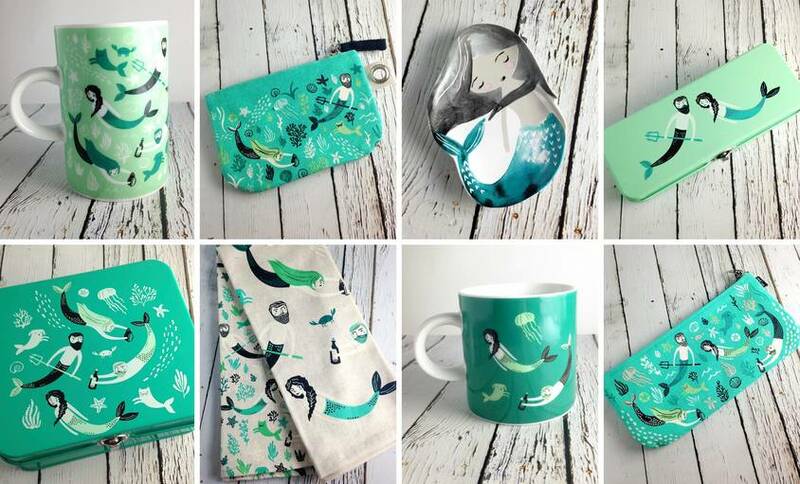 We have mermaid mugs, bags, bottle openers and more! If you always dreamed of being a mermaid, then you'll flip your fins over these new cuties. Check them out here!